Bruges canals, Antwerp fashion, Luxembourg bubbles, Trappist beers, chocolate and chips, belfries and castles, crazy carnivals… These two small countries certainly punch above their weight. 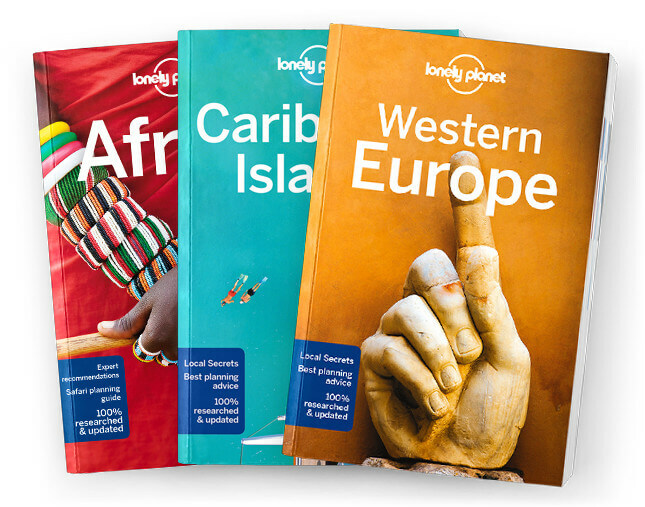 Lonely Planet is your passport to Belgium & Luxembourg, with amazing travel experiences and the best planning advice. Escape the crowds in Bruges’ majestic art collections, walk on 12th century cobbles in Brus-sels’ Grand Place; conduct your own countrywide chocolate and beer survey; all with your trusted travel companion. Get to the heart of Belgium & Luxembourg and begin your journey now!